If you’ve been keeping up with Facebook trends and announcements then you’ll be aware of the steady decline of organic post reach over the last few years. 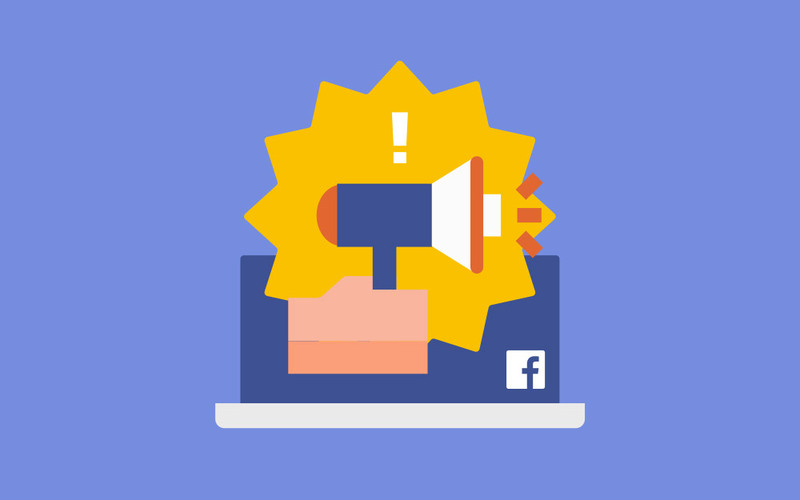 So, whether you’re currently running a Facebook business page or plan on starting one, you should make sure that you stay informed about current and future trends for organic and paid content on this platform. In 2016, Facebook announced that they will introduce a news feed algorithm that will focus more on connecting friends and family. This could have been due to the results of the Lithium Technology study, which found that 56% of Millennial and Gen Z users are either cutting back or entirely leaving the use of certain social media platforms due to increased adverts that make it to their news feeds. In 2018, Facebook further solidified this with another announcement about more algorithm changes. They would continue to prioritise content from friends and family to reduce unnecessary clutter from brands, businesses and the media. Don’t worry, Facebook won’t be changing into the next Google Paid Advertising Network – this mostly all comes down to user intent. People who visit Google are looking for solutions, whereas Facebook users are typically there to relax, connect or laugh (or all of the above!) as opposed to actively looking for products or services. This means users are becoming irritated by the increase in ads which is having a severe impact on user experience. As a result, Facebook are trying to reduce the disconnect caused by low quality content and create an authentic connection with friends, family and brands. After all, they do have a social responsibility to screen and penalise fake news and engagement bait posts. These changes should encourage companies to rethink and realign their content strategies to try and reconnect with their online communities. They should embrace and encourage the use of this two-way conversation tool and “edutain” (educate and entertain) current and potential followers instead of pushing content on them. Some marketers and agencies have seen the changes as a curse, but they’re actually blessings in disguise. Now is the perfect time to revert back to posting less, more relevant content. Stop bombarding users with constant low quality posts which aim to force them through the sales funnel. Gone are the days of generic, cookie-cutter content. You need to be asking yourself what will really engage your users and increase your organic reach. Be strategic about days and times you post and think about boosting posts which perform the best organically. Have quality content written in a clear and authoritative manner whilst in keeping with your brand’s tone of voice. We know the rules of social media are forever changing, so we’d love to give you advice and support. If you’re looking to improve your social media strategy then get in touch to see how we can help!